Are you sure you want to remove "DIY Coasters" from My Projects? 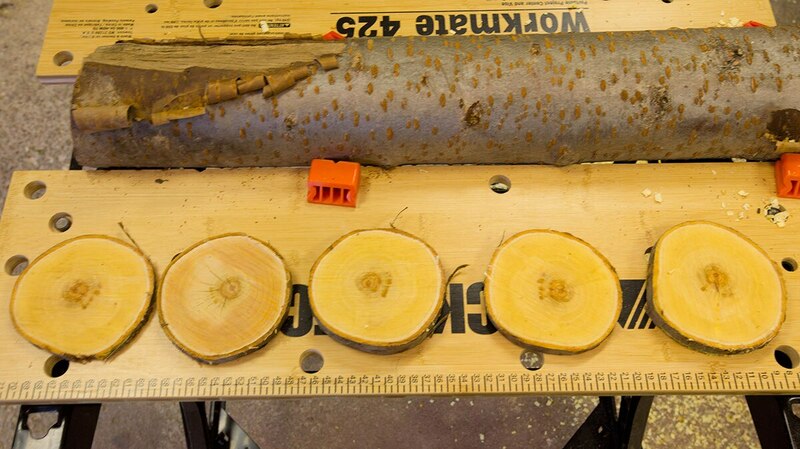 Step 2: Measure and mark 4 to 6 one-half inch branch slices. (Feel free to go thicker or thinner depending on your preference. A note of caution: cutting your coasters any thinner than ½ inch makes it more likely that your coasters will break over time.) You can make as many coasters as you’d like! It all depends on the size of your branch and the number of coasters you want in your set. 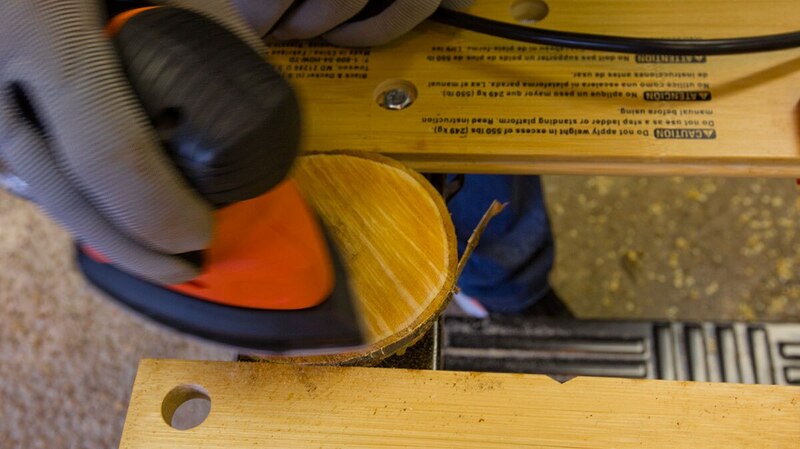 Step 3: Check to ensure the branch is securely clamped down to the table. 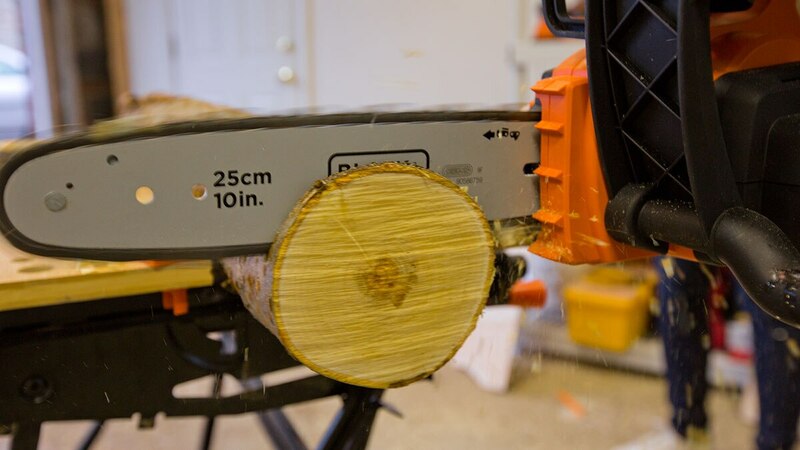 Holding the chainsaw with both hands, make your cuts. Be patient and firm. If you rush, you may end up with uneven coasters, which will cause mugs and glasses to slide right off! 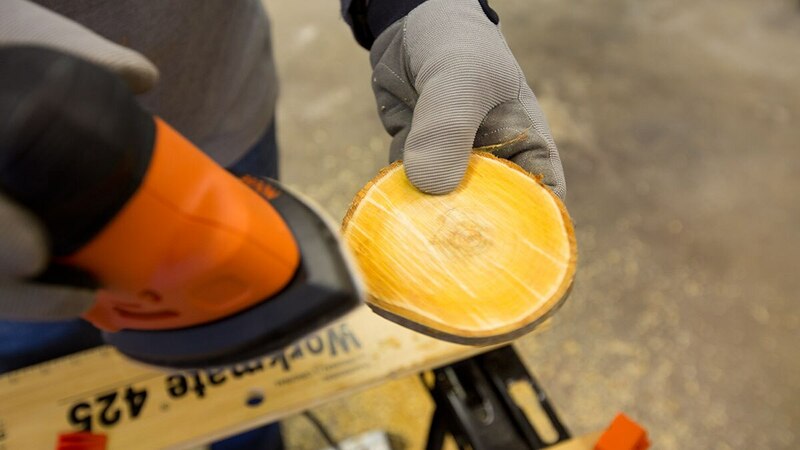 Step 5: Sand any rough edges or protruding bark using the MOUSE® Detail Sander. 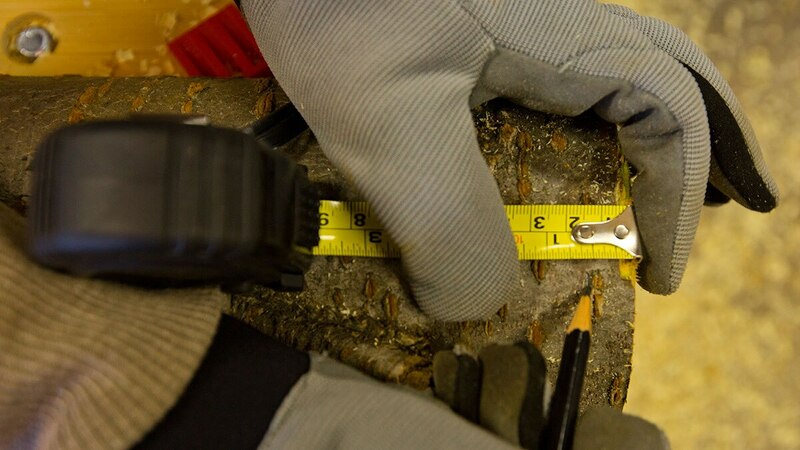 Don’t be tempted to peel the bark, unless you are prepared to peel off ALL the bark, which can cause awkward, uneven sides. We prefer the rugged bark look. 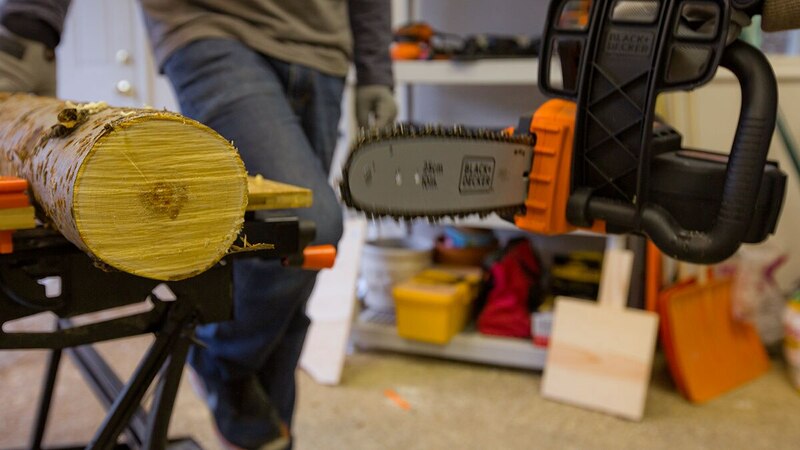 Step 6: (Optional) If your wood is exceptionally bumpy or uneven, secure a cut coaster into your workmate or clamp on table, then sand it down to achieve a more level coaster. Step 7: It’s time for the clear acrylic. The shellac dries clear, so don’t worry about the opaque color it shows at first. 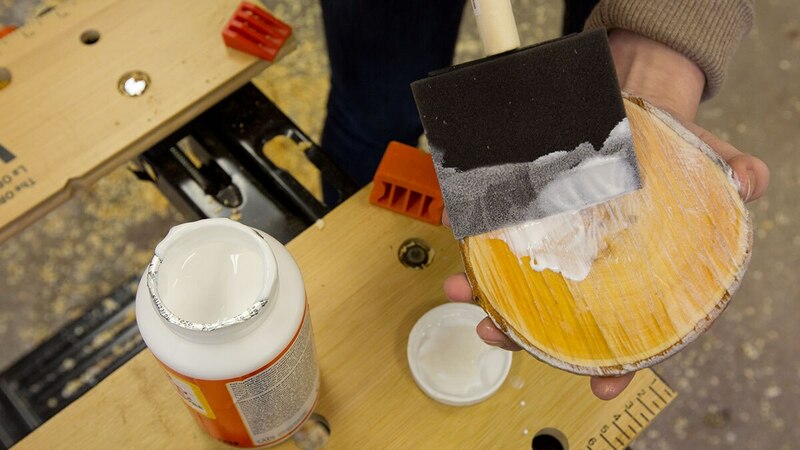 Painting the bark with shellac eliminates chipping and peeling. 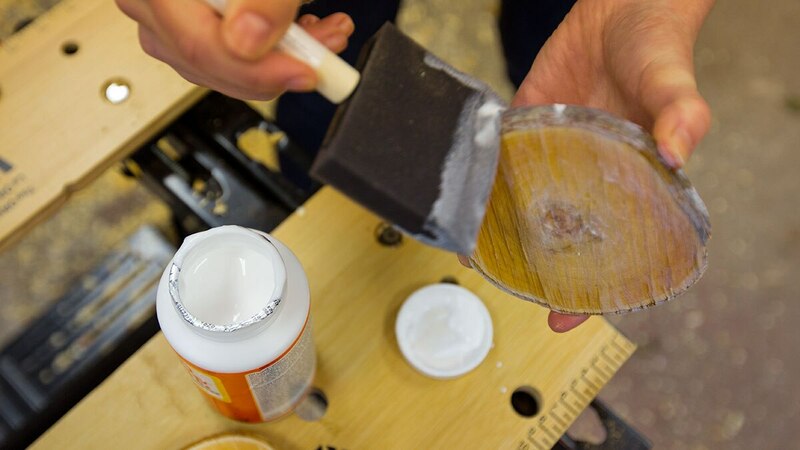 Step 8: Don’t be shy with the clear acrylic Lay it on thick, making sure to fill in all the cracks. Let dry, then repeat until you achieve the thickness and shine you desire. Step 9: Your project is complete! 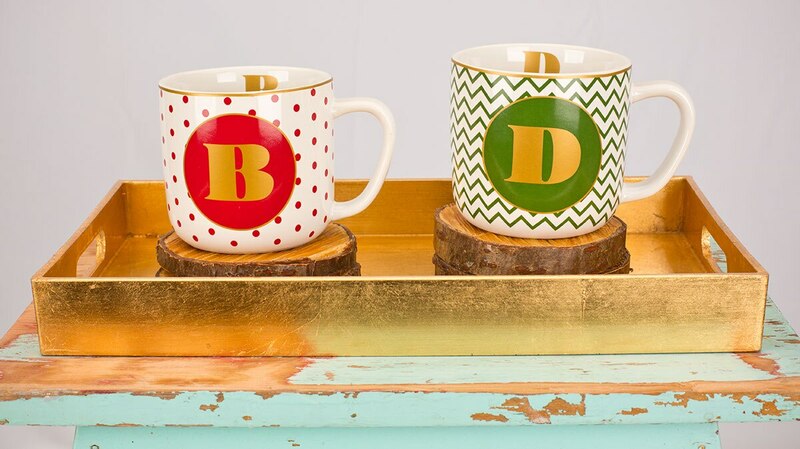 You now have a beautiful set of coasters you can keep for yourself or give to friends this holiday season. Enjoy!